Are you looking for free prescription coupons? Wondering if these are even safe to use? There are several ways you can save money on your prescription medications by using RX coupons, but some discount coupons for prescription medications are extremely misleading. While they may save you money in the short term, they could wind up costing you a fortune in the long run. That’s because certain vendors offering prescription coupons don’t care about your personal safety or protecting your sensitive and confidential information while others take great efforts to do both. 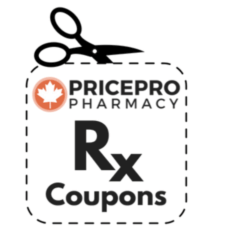 So to help you decipher between all your options, we’ll be sharing our best tips for using RX coupons the safe way in this guide. Every American wants to save money on prescription medications. But compromising your personal identity to do so isn’t worth it — or even necessary. 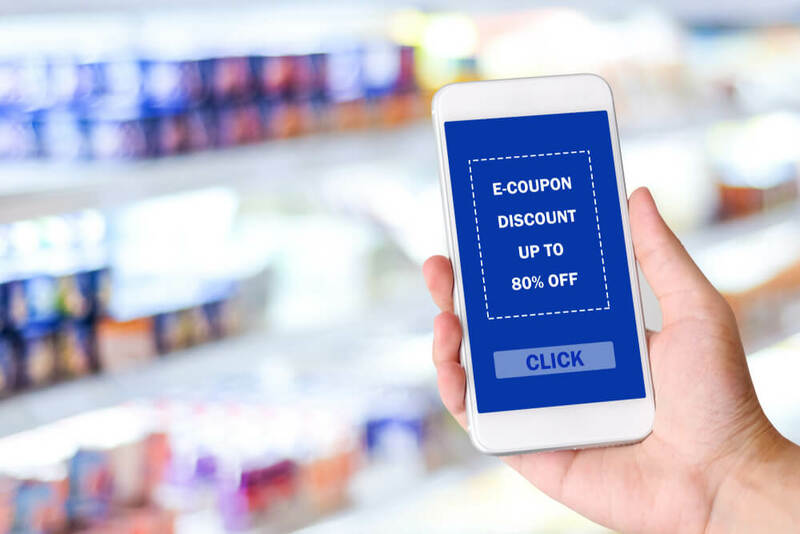 So before you decide to perform a Google search to find “discount coupons for prescription medications” or “free prescription coupons,” you should know what you may be getting yourself into. Many times, websites promoting free RX coupons will ask for your personal information before sending you the discounts. While this may seem innocent at first, these companies are actually using your personal information to gather important details about you so they can market other products to you later on. 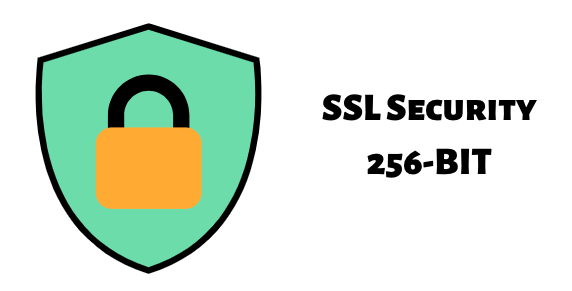 And if the company receiving all your information is less than reputable, they may pass along your confidential information to a third-party site that’s neither secure nor trustworthy. There are much better and safer ways to save money on your prescriptions without putting yourself in danger. And they don’t usually include manufacturer discounts as you’ll see next. What About Manufacturer Discounts and Savings Cards? Manufacturer discount coupons and prescription savings cards can be tempting to use. With these, drug manufacturers offer coupons for their brand-name prescriptions or they’ll issue you a savings card promising to reduce costs each time you refill your medication. Again, this may seem like a good idea initially. But once you take a closer look, you’ll find a hidden agenda that’s not in favor of protecting consumers. For one, these offers are usually just an introductory rate that eventually ends. And when it does, the price of your prescriptions may increase significantly; in many cases, well above what most people can afford. On top of that, you may see savings on the front-end with manufacturer discounts, but these could come back to bite you later on when it comes to your insurance. See, while the manufacturer’s coupon saves you money, your insurance could be charged the difference in price, which we’ll discuss in detail next. To offset these cost increases, your insurance may raise your premiums or charge you directly for the cost of the brand-name drug. And this new rate is not a pre-negotiated discounted rate your insurance provider worked hard for. Instead, it will be the full retail price, minus the miniscule coupon discount. 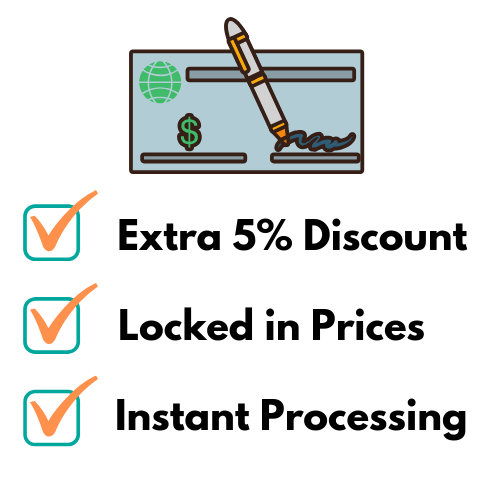 These key details are usually tucked away in the fine print of manufacturer discounts and your insurance plan, which many people don’t spend enough time reviewing before they apply a discount code to their prescription refill. Make this mistake and you’ll be hit with unexpected costs later down the line. And finally, you may not even be able to use those prescription coupons depending on the type of insurance you have. Did you know some insurance providers and certain states such as Massachusetts won’t even let you use RX coupons? Federal programs like Medicaid and Medicare will not allow you to redeem prescription coupons either. Are they just trying to earn as much profit as possible? As mentioned earlier, prescription coupons give insured patients a significantly lower bill when they pick up their refill, but the cost may be passed on to your insurance provider regardless. Rather than being able to use pre-negotiated lower rates for prescriptions, your insurance provider may be charged “hundreds or thousands of dollars more” with the full retail price (as opposed to their discounted rate). When this happens repeatedly over time, your insurance provider may lose its discounts on both generic and brand name drugs since the agreed upon demand isn’t being met. And that reduces their bulk discount and how they get lower rates in the first place. So you could end up paying full-price for your prescription drugs once your RX coupon expires, which means any cost savings you earned will quickly disappear. And it’s not just private insurance companies that face these challenges. Both Medicare and Medicaid must deal with a similar situation. Many drug manufacturer coupons entice patients to choose a more expensive option than the generic choice that works just as effectively. If you decide to go with the more expensive version through the manufacturer, Medicare and Medicaid will deter you from doing so by not covering your entire bill for the prescription. This means they’ll charge you for whatever the coupon didn’t cover since you chose to go with the costlier medication. Now, you may think you’ll be stuck paying full price for your prescription medications just because these types of RX coupons are essentially a catch-22. But there are better options for saving money as you’ll see next. As tempting as RX coupons and prescription savings cards can be, don’t be fooled or tricked by their misleading allure. These programs are usually only applicable for high-cost brand-name medications. You may not necessarily need these (unless your doctor has specifically mentioned this) so a better option is to use generic medications whenever you can. 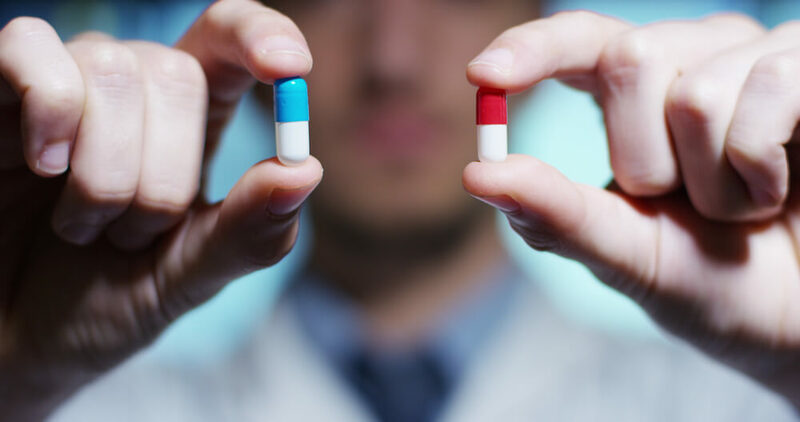 Rather than paying top dollar and receiving a small discount on an already high priced brand name version, you’ll see a significant price difference right away and without compromising the efficacy of your treatment. And whether you decide to go generic or brand-name, you’ll save even more money by using an online Canadian pharmacy. Canadian pharmacies can help international and US citizens save money on prescription medications. While they don’t accept US-based insurance policies, you may not even need to use yours. Thanks to universal healthcare, the prices of prescription medications are drastically lower — usually a fraction of the cost and as much as 80% off — across the border. As long as you don’t purchase more than a 90-day supply, you can take advantage of these savings by using an online Canadian pharmacy to refill your prescription medications, even as a US citizen. Not only that, you can combine these low prices with an RX coupon if this is your first time ordering from a Canadian pharmacy. First time RX coupons are a little different than a manufacturer’s coupon. While they both can save you money on the initial transaction, the former won’t affect your insurance and you won’t be hit with charges later on to reimburse the difference. These RX coupons do fall off after your first transaction, but even still, they can be a nice way to save money on your first 90-day supply. Plus, you can do this without involving your insurance company or getting penalized with rate increases for simply trying to save money on your prescription medications. Using an online Canadian pharmacy, especially one that’s trustworthy and offers first-time prescription discounts, will help you save money without putting your insurance premiums or confidential information at risk. You’ll end up saving more than any manufacturer coupon could ever do for you. And if you do decide to take this route, you can also apply a first-time RX coupon to your order, which won’t affect your insurance in any way either. So if you’re finally ready to see just how much money you can save, visit a reputable online Canadian pharmacy today.